On Sunday night John Oliver wrapped up his season with another of his brilliant TV essays. The subject of this one addressed a topic that is currently swirling around the news cycle. Donald Trump’s furious hatred of the media and the free press spiked to new heights this weekend. His repulsive WWE themed tweet is a thinly disguised incitement to violence against journalists. And he is continuing his attacks on what he calls “fake news,” but is really just any news that doesn’t worship him sufficiently. Trump’s anti-media crusade has been laser-focused on CNN lately. But his broader targets include MSNBC, the New York Times, the Washington Post, and virtually everything other than Fox News. 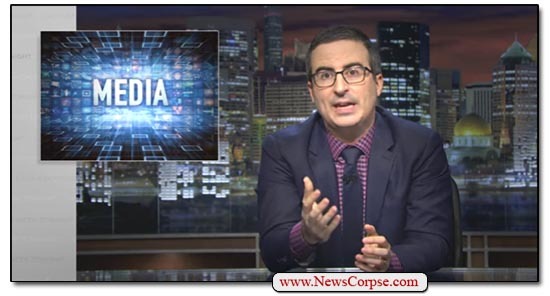 However, John Oliver’s show did some deep digging (video below) on an under-the-radar media company that may be even more of a threat to ethical journalism than Fox News. Oliver’s research found that the Sinclair Broadcast Group produces flagrantly conservative opinion segments for their affiliate stations. No other station group does this. 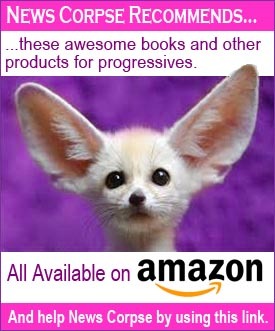 They include commentaries by their chief political analyst, Boris Epshteyn. After advising Donald Trump’s campaign, Epshteyn served as the White House assistant communications director for surrogate operations. He resigned after repeated complaints about his “terrorizing” his media hosts and colleagues. So Sinclair snapped him up. The most disturbing part of this is that, as Oliver notes, “You might not even know this is happening.” That’s because the local anchors are required to read introductions to these segments written by the propagandists at Sinclair headquarters. They are distributed to the stations as “must runs,” so your local news editors have no editorial control. 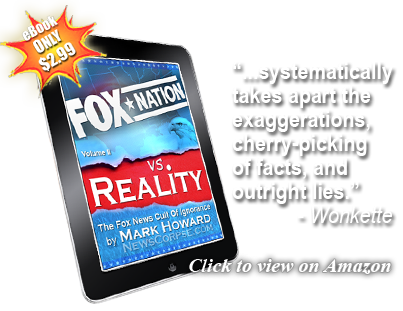 Consequently, your friendly neighborhood TV anchor is feeding you pre-chewed conservative BS without disclosing it. I read about this once, a long time ago. It was called 1984.